Northumbrian Way, North Shields - Moving Homes Estate Agents | North Shields An administration fee is payable once you decide to proceed with the application of tenancy for this property. There will also be a damage deposit to be paid and one month rent in advance on day of move in. 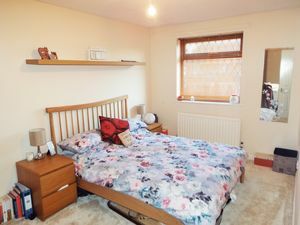 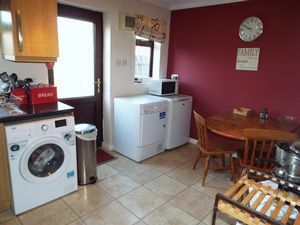 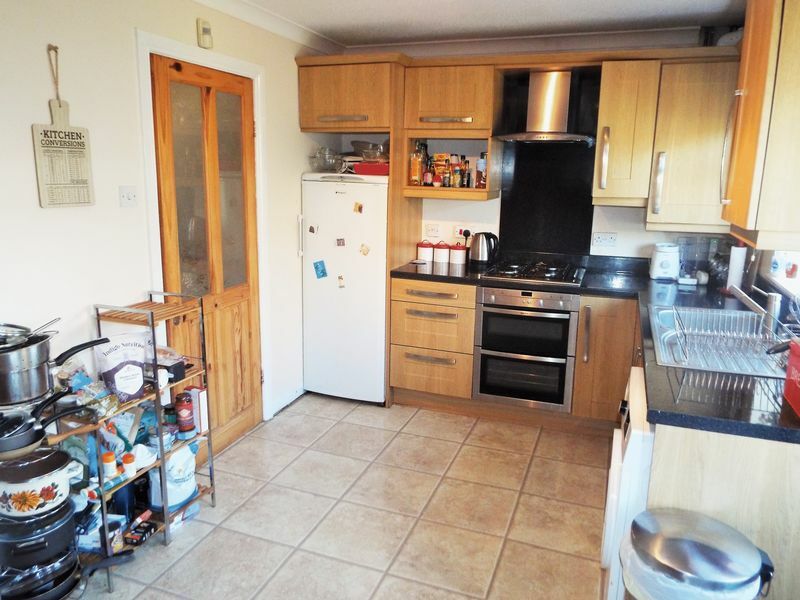 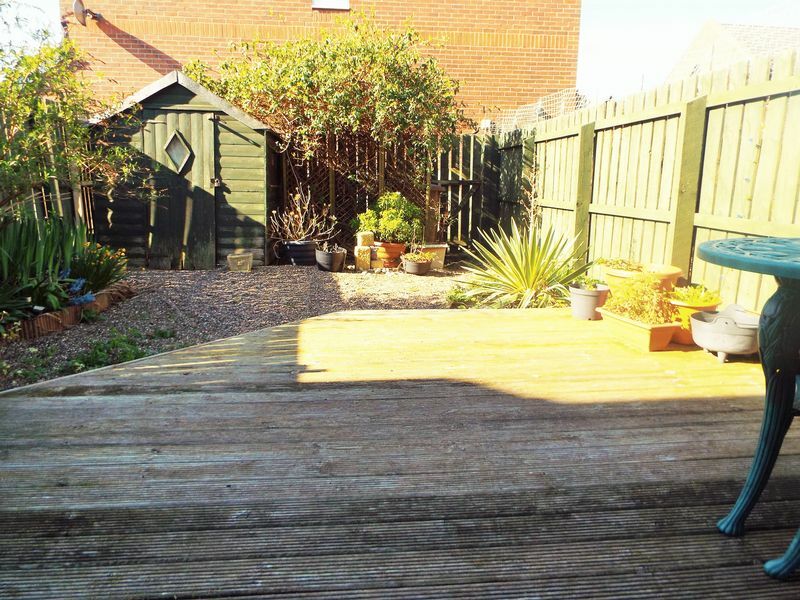 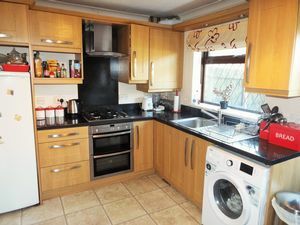 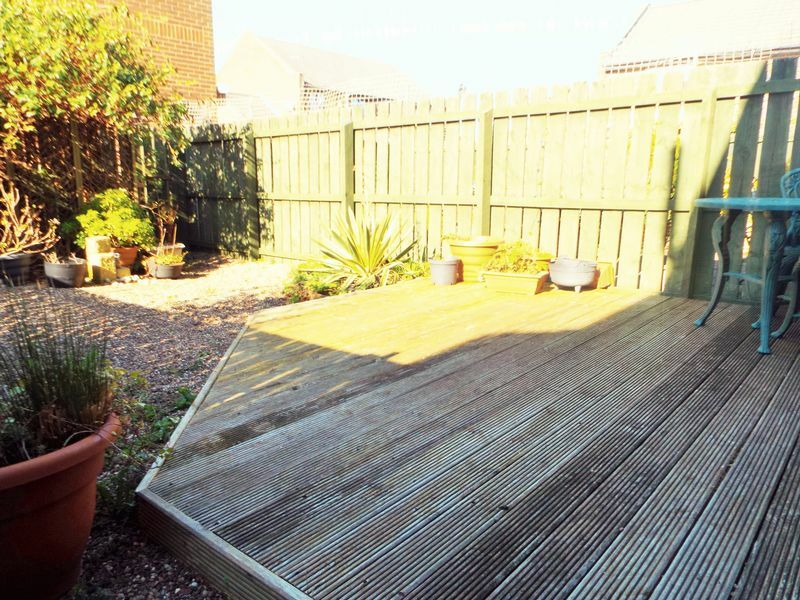 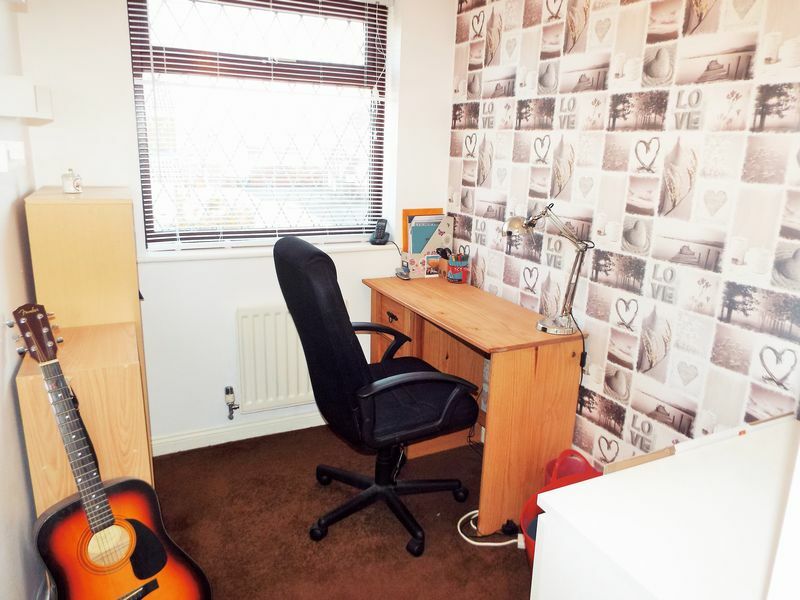 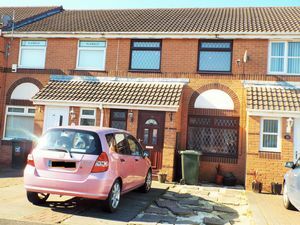 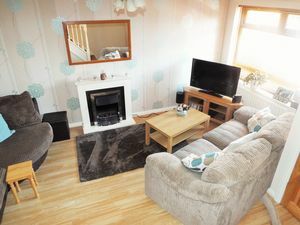 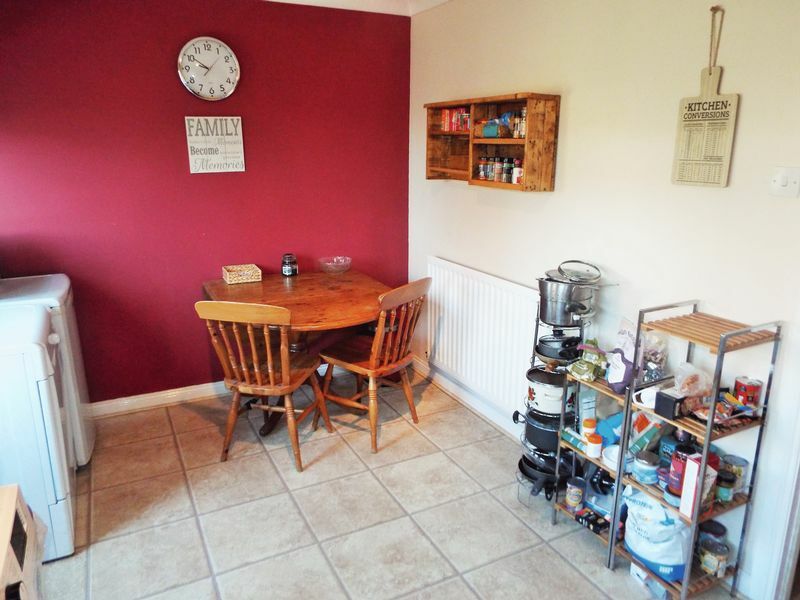 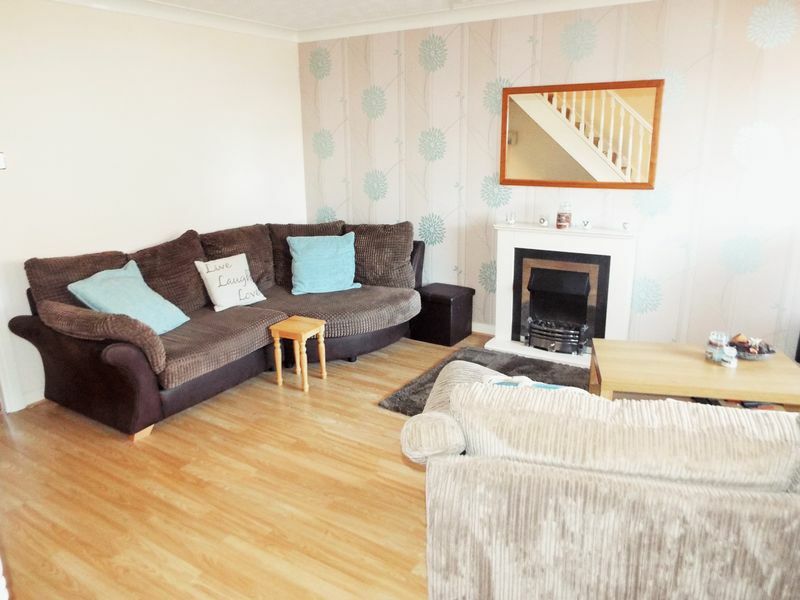 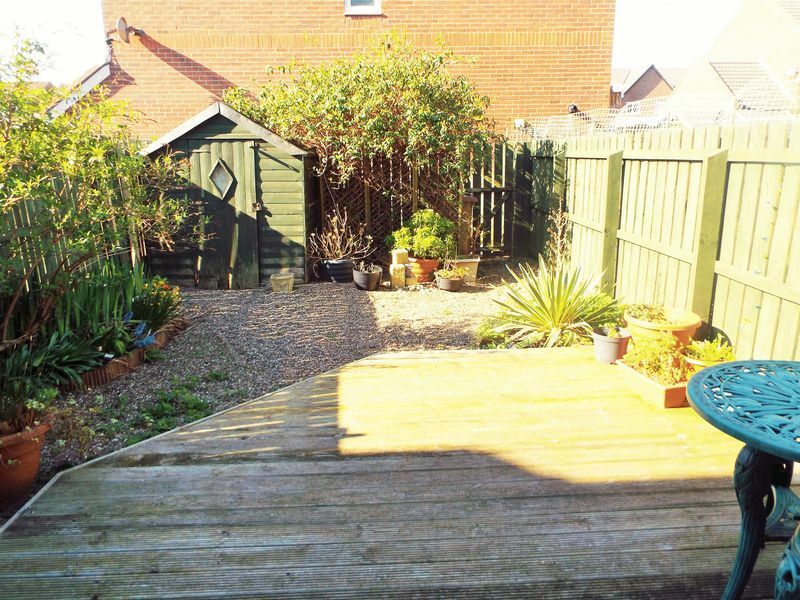 TO LET - This three bedroom mid terrace house situated on Northumbrian Way in North Shields is available immediately, and is offered either furnished or unfurnished. 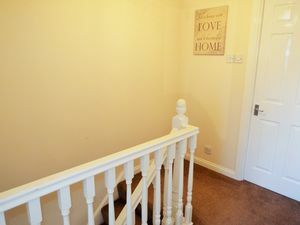 Located in a cul de sac location on the popular residential development, which briefly comprises - entrance lobby, downstair cloaks, open plan lounge with stairs up to the first floor, dining kitchen with access to the rear garden,. 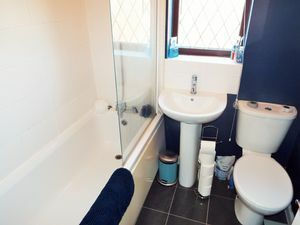 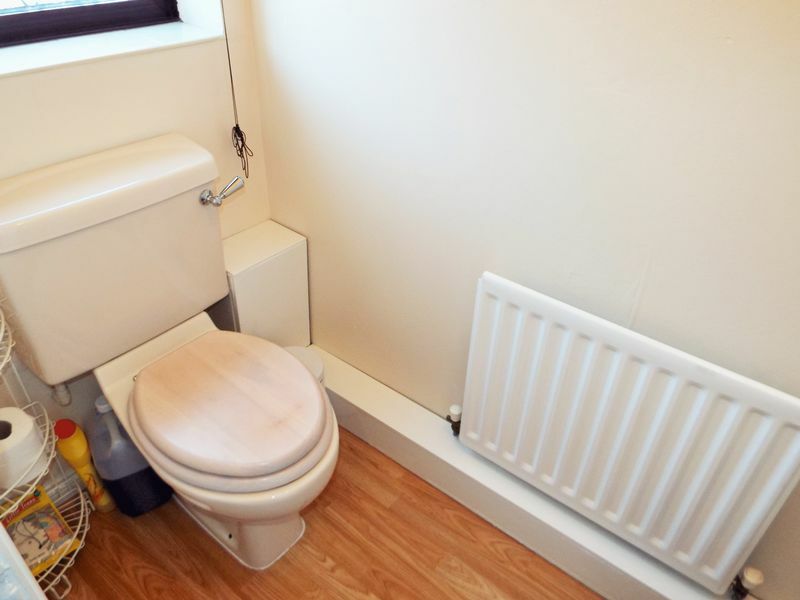 To the first floor, two double bedrooms, a single bedroom and the family bathroom which has a shower over the bath from the taps. Externally there is a driveway to the front and a private garden to the rear with decking, low maintenance chippings and storage shed. The property can be available furnished or unfurnished.